Lock in a great price for Victor Boutique Hotel - rated 8.9 by recent guests. The location of the hotel was excellent. Very central. 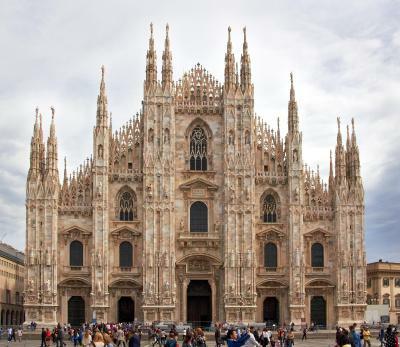 Perfect for seeing the centre of Milan, only a few hundred metres from Duomo. I wouldn’t recommend staying longer than a night though. Accommodation was very central. Staff were exceptionally nice and helpful. Location was perfect, with the Duomo just around the corner and lots of restaurants near by. Croissants filled with Nutella or custard on reception is a lovely touch. Lots of facilities in room - coffee machine, tea / kettle, hairdryer - beat facilities ever had in an Italian hotel. The hospitality is excellent, nice staff, very comfort hotel. Just near Duomo. This is the best choice ! 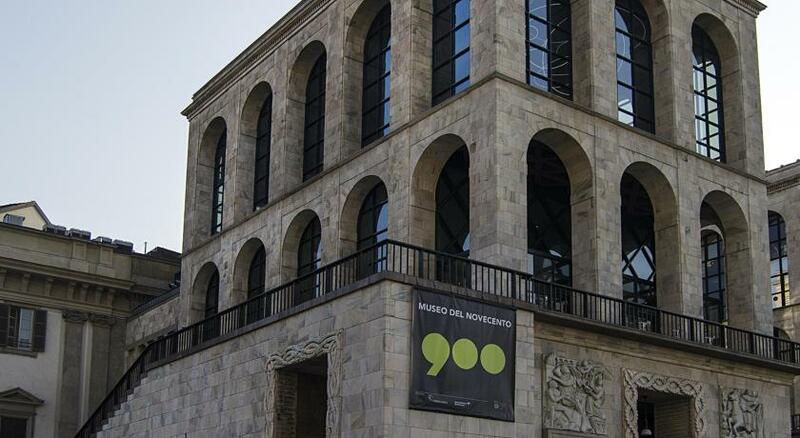 Very good location, in the very centre of Milan. Price worthy boutique hotel with comfy beds and small, but very nice rooms. 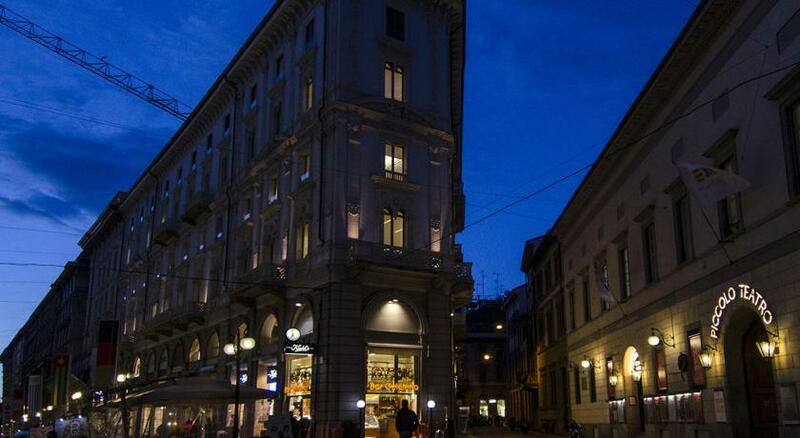 One of our top picks in Milan.Set in the centre of Milan, Victor Boutique Hotel provides accommodation with free WiFi. 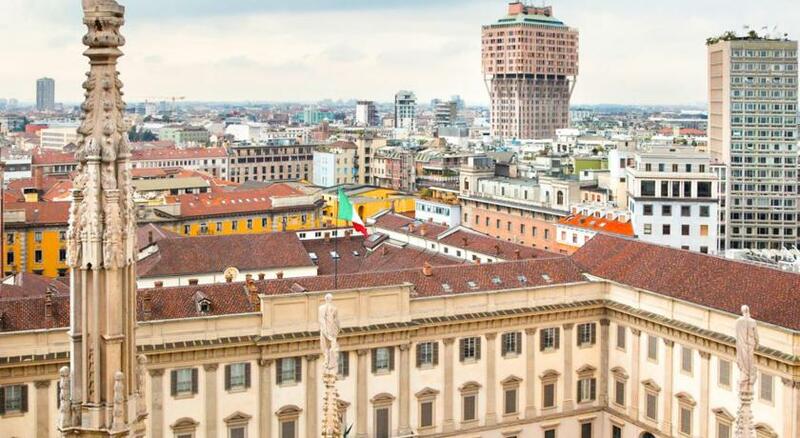 The hotel is 150 yards from Milan Cathedral and around 550 yards from La Scala Theatre. 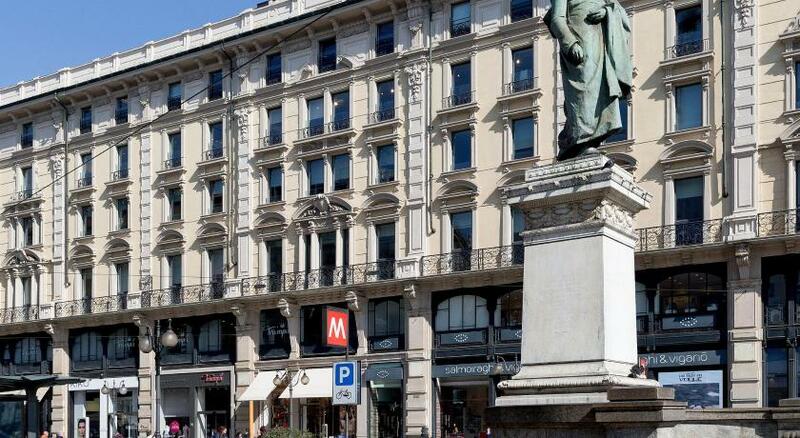 The property is close to popular attractions like Brera, Sforzesco Castle and Milan Fashion District. All units are equipped with a flat-screen TV with cable channels, fridge, a coffee machine, a bidet, free toiletries and a desk. Rooms come with a private bathroom with a hair dryer. The rooms will provide guests with a wardrobe and a kettle. Speaking French, English and Italian, staff are ready to help around the clock at the reception. 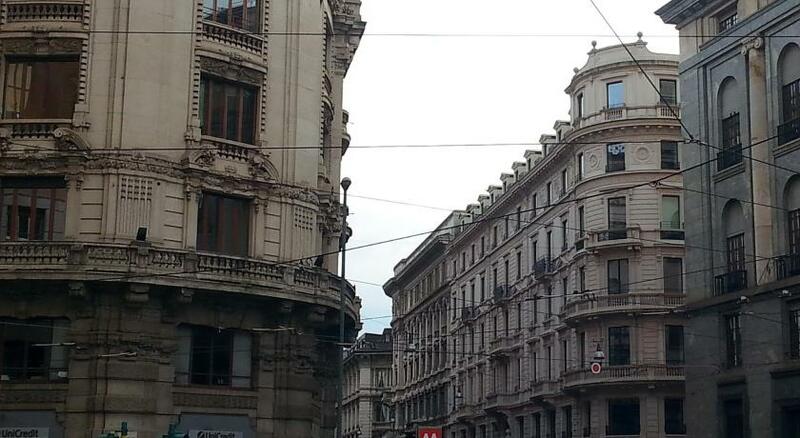 Milan Fashion District is a 15-minute walk from the hotel. 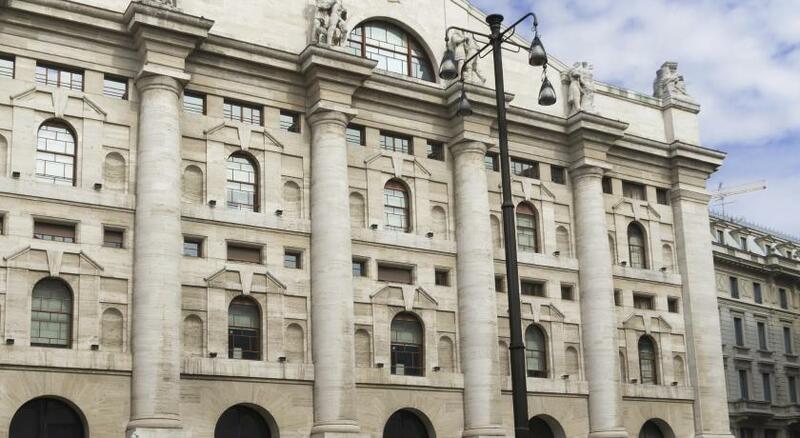 The nearest airport is Milan Linate Airport, 4.3 miles from the property. Victor Boutique Hotel has been welcoming Booking.com guests since 6 Jun 2018. When would you like to stay at Victor Boutique Hotel? House rules Victor Boutique Hotel takes special requests - add in the next step! ATM card Victor Boutique Hotel accepts these cards and reserves the right to temporarily hold an amount prior to arrival. Victor Boutique Hotel accepts these cards and reserves the right to temporarily hold an amount prior to arrival. Please inform Victor Boutique Hotel in advance of your expected arrival time. You can use the Special Requests box when booking, or contact the property directly with the contact details provided in your confirmation. When we tried to press the intercom to gain access there was no answer. I ended up having to phone a number which contacted me via WhatsApp so they could contact the hotel to get us in. The trams in the morning are pretty loud. The location is one block from the Duomo. The city parks were beautiful. Lots of great restaurants within walking distance. There was a tram line just outside the hotel which was a little noisy. Feels more like Airbnb than a full service hotel. David, the host, was very friendly and helpful. 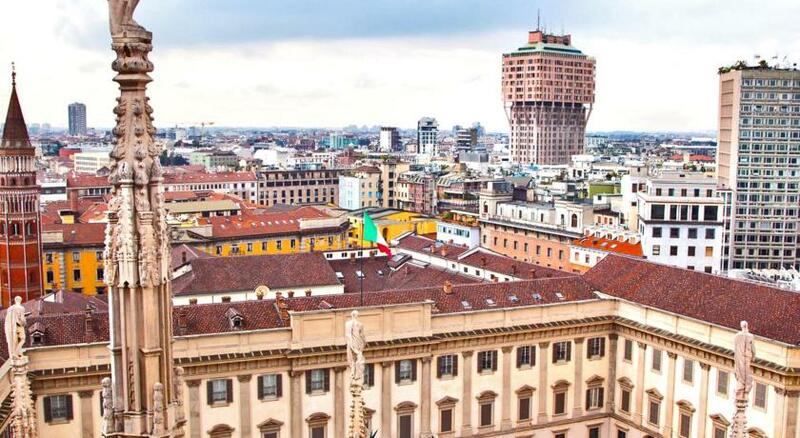 We couldn't ask for a better location, about 150m from the Duomo. The hotel itself is clean, trendy and modern. The room was nice and quiet. The bed mattress was too soft for comfort, feels a little old. Cleanliness of bathroom upon check-in was OK. 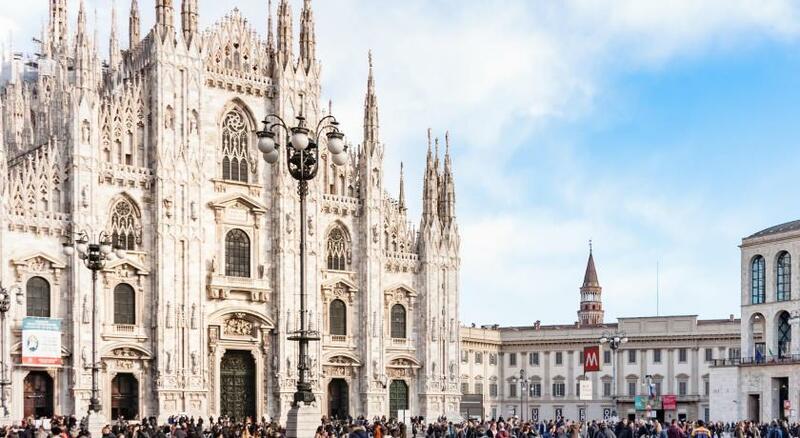 This is a 4 minute walk to the Duomo, perfect location, nice decor, modern vibe, just what you need when you are traveling to explore the key city highlights. Also it’s very close to the underground,, easy access to and from airport. The staff are very friendly! When I booked I did not know it was very small it’s a flat in first floor with several room. The price was too high for it. The reception at night they left so anyone stuck outside will be problem. We could not sleep well as people are coming or leaving their rooms like they are walking in our room there is absoulotly no privacy in the rooms any sounds you can hear. It’s clean and new the bed was comfortable. Rooms are facing the street and very noisy with tram passing right in front. No proper reception - need to coordinate if you arrive early or late No proper front of the house/reception staff. Not very professional.